Seed stitch was first recorded in 1649 when King Charles I wore a seed stitch waistcoat to his beheading. Centuries later, it is still one of the most used stitches among knitters. 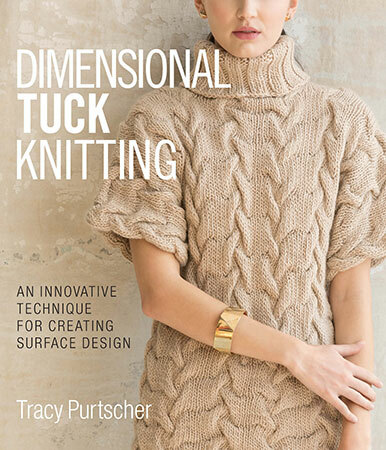 Surprisingly, little has been done to adapt seed stitch's rich texture or combine it with other knitting techniques—until now! 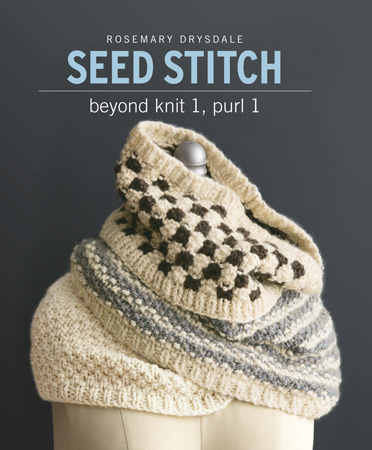 In this groundbreaking exploration of seed stitch, Rosemary Drysdale, well-known author of Entrelac and Entrelac 2, uses seed stitch in ways like never before. 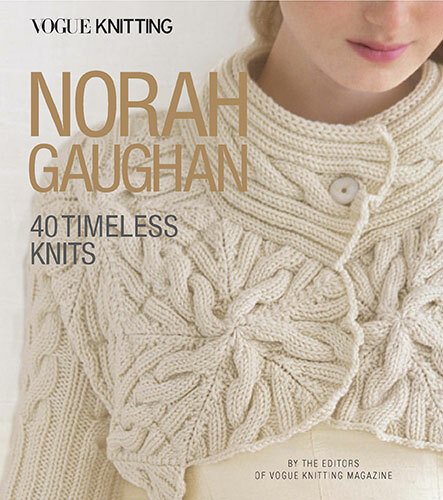 Mainstay knitting techniques such as colorwork, cabling, slip stitch, openwork, geometric patterns, and more are infused with seed stitch in a stitch dictionary of 60 innovative swatches. Many of these new stitch patterns are then incorporated into 25 gorgeous projects, including pillows, cowls, bags, sweaters, and more, that give a modern flavor to this timeless stitch. 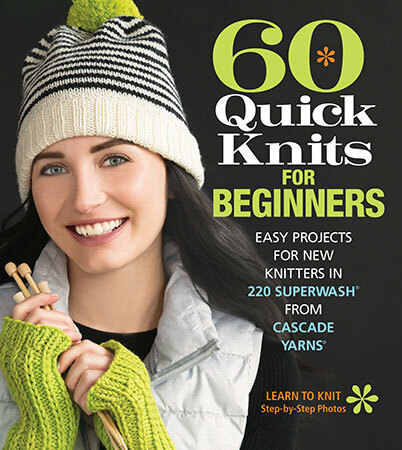 With its accessible approach and careful instructions on how to work seed stitch, knitters will also be educated on design and inspired to further utilize this stitch in their own projects.